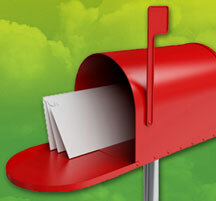 Let us handle your mailing needs! SmartColor Graphics can do both the printing and mailing for you! We’ll conveniently process your mailing list, take care of the CASS certification, addressing, presorting and delivery to the post office! We’ll also help you find the best postage options for your project.